The C 3000 was a unique dual-capsule condenser microphone. Two separate capsules were mounted inside the headbasket — a large-diameter cardioid capsule and a small-diameter hypercardioid capsule. Both capsules are shockmounted to reduce noise. 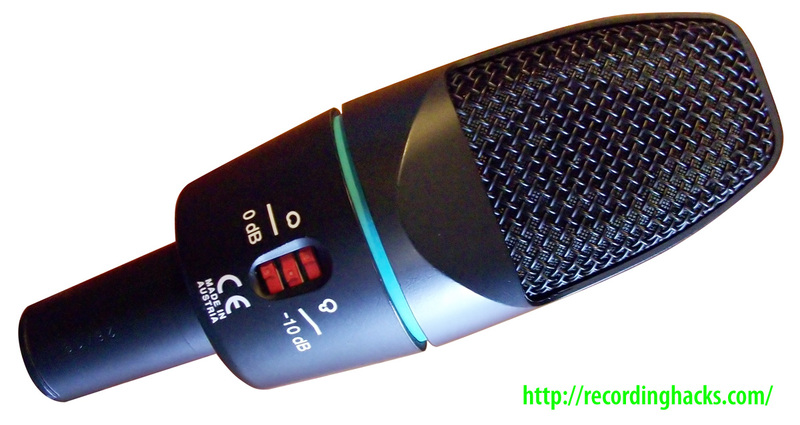 The mic was introduced in 1993, and later replaced in AKG’s lineup with the C 3000 B, a single-capsule electret condenser mic that had little in common with the original but a name and body shape. 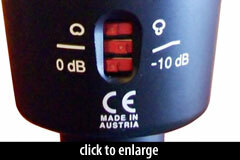 To further confuse matters, the C 3000 B was relaunched in 2012 as the “C3000;” see sidebar links for details. AKG have pitched the C3000 so that it competes on price with the Audio Technica 4033, the Microtech Gefell UM70 and Beyer MC834… It [compares favorably] with any of the models mentioned, but they all sound quite different to each other — making the ultimate choice a subjective one. The AKG Acoustics C 3000 is also known as: C3000. The mic was released in 1993.